Used correctly, a marketing plan should be the engine that powers, steers and grows the success of your business. A marketing plan is absolutely essential when it comes to mapping out the strategies and tactics that will not only help you grow brand recognition, but make those all-important sales roll in. 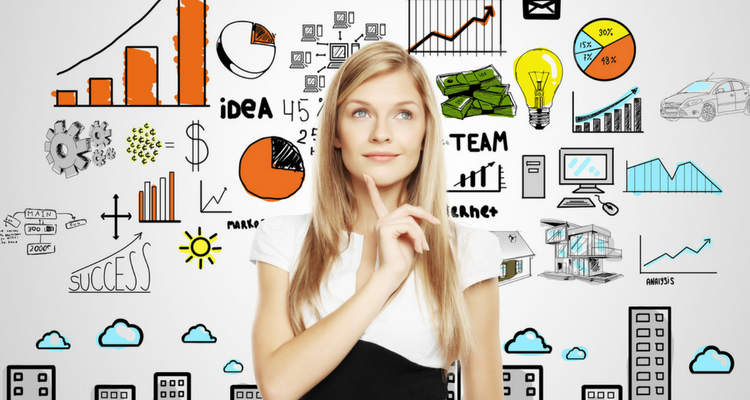 But, if you’ve never drafted a marketing plan before, it can be tricky to know where to start. Regardless of what type of business you own or run, the best first step is to use a high-quality marketing plan template. After all, there’s really no need to reinvent the wheel—why start with a blank page when you can use a professional system that’s been tried and tested so many times before? Read on to discover our six favourite marketing plan templates, as well as all the reasons why you need to invest a little time and effort into creating your own marketing plan. A marketing plan is a document for your business that maps out your marketing goals, strategies and activities for the year ahead. It’s a comprehensive guide that clearly defines who your target customers are, how to reach them, and which tactics to use to achieve success. Marketing plans can be as small as one-page or as extensive as one hundred pages for large, multi-national complex businesses. Every organisation has different goals and there are many paths that can be taken to reach them. The marketing plan maps out the direction your business will take to take you where you want to go. How does my product or service satisfy that need? How you will improve moving forward. Your marketing plan is like a road map. Just like you wouldn’t go out into the wilderness without a compass, you can’t achieve your marketing goals without a plan. A solid marketing plan will keep your marketing activities defined, focused and measurable throughout the year so you can keep your operations on track from day one. Marketing plans are not just valuable for marketing. As well as being a powerful guide to refer to when you get stuck, it’s also useful for getting team members on the same page, pitching for new business or presenting to investors to gain their confidence. When it comes to creating a long-term marketing plan for your own, it can be difficult to know where to start. What do you include? What sort of design is best? How many pages should yours be? The short answer to this is simple: every business is different. A huge multi-national conglomerate that sells thousands of different products will require a very different marketing plan to a mum-and-pop café in your local neighbourhood. The good news is you don’t need to start from scratch. Marketing plan templates are a great shortcut to completing your own beautiful, functional and effective marketing plan but without the time and money to research it all yourself. Why begin at the starting line when you can stand on the shoulders of giants with a proven and tested marketing template? Here are six of the best free marketing plan examples to get your marketing strategy off to a great start this new financial year. 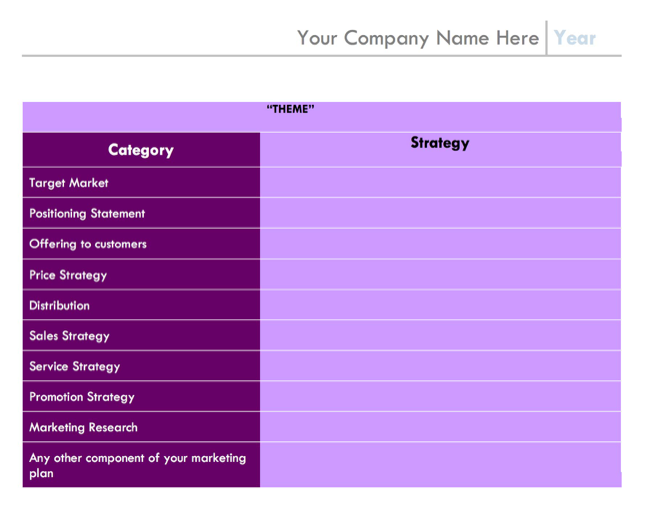 For a marketing template that is effective and looks great as well, check out VennGage’s marketing plan templates. 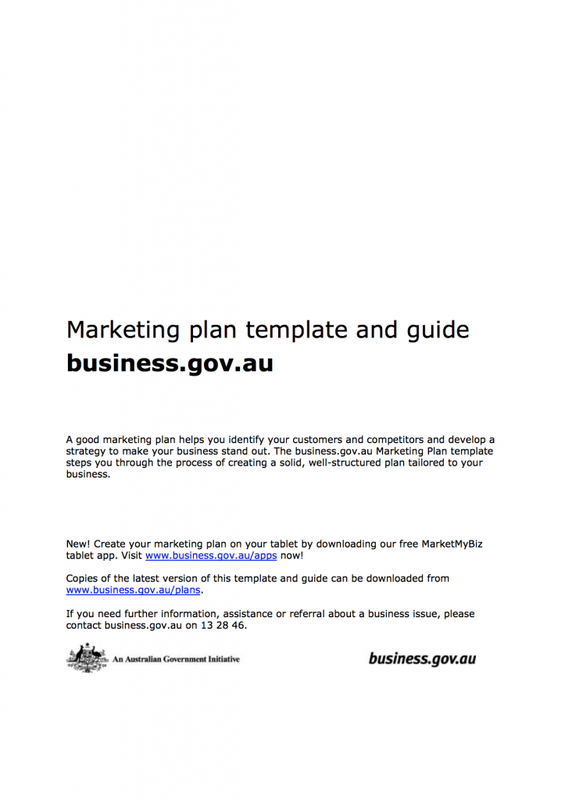 The Australian Government provides a handy and detailed marketing plan document which is great for businesses just getting started. 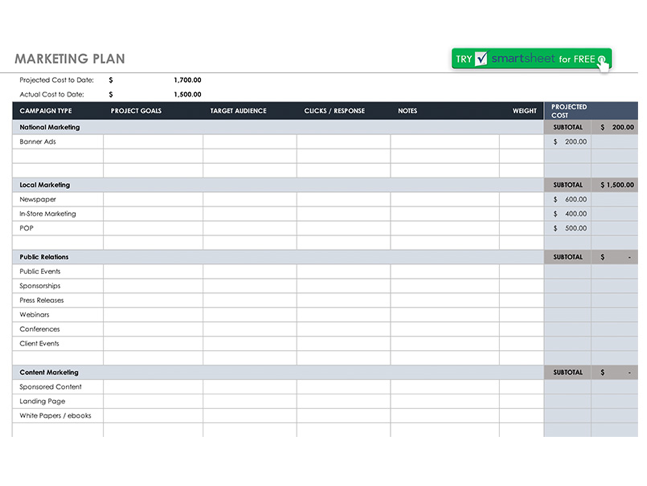 If you like to work in Excel and want a marketing plan that focuses on individual campaigns, this template is for you. Ideal for startups and small business marketing strategy, this template offers step-by-step questions to help you answer the right questions for an effective marketing plan. 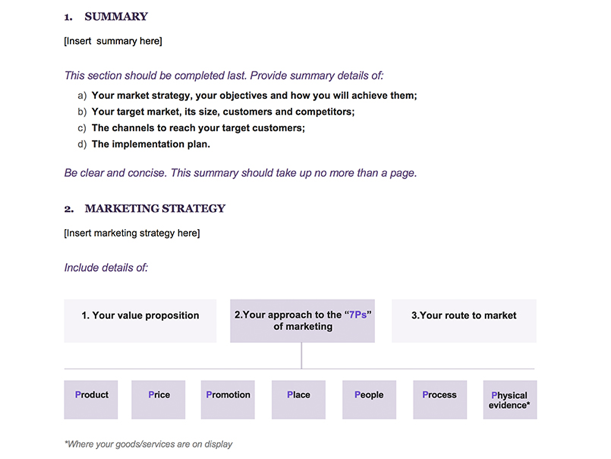 An easy to use marketing plan template that provides you with guidance to create an effective marketing strategy from day one. If you want a quick and easy marketing plan to get you on track fast, Small Biz Trends offers several templates that will have you up and going in no time. 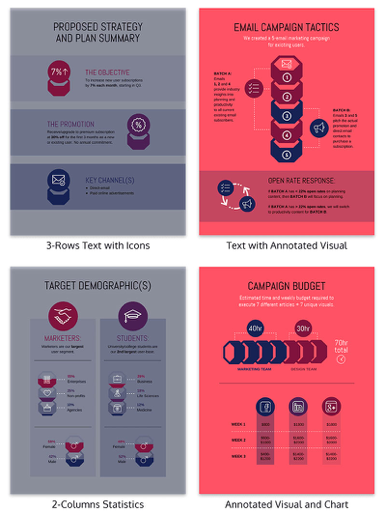 We’ve also got some details on some super easy-to-use and free marketing budget templates, as well as a step-by-step guide to marketing budget plans (if you’re in the mood!). Finally, don’t forget Marketing.com.au’s handy tools for marketers.